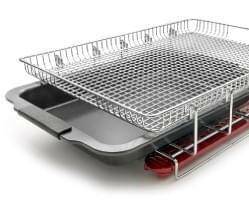 At EcoQue we're focused on creating Eco-Friendly Outdoor Cooking Products that offer A Greener Way to Grill?. 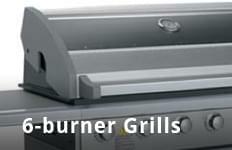 The folks at EcoQue are outdoor cooking enthusiasts, just like you. 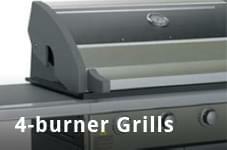 Whether it be at the beach or the big game, the campsite or the backyard, we're always looking for better ways to help our customers prepare their food. 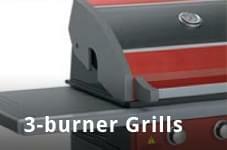 That's why we've sought out the most efficient and environmentally friendly products for your outdoor kitchen ¨C from the grills & ovens themselves, to the accessories you use with them, to the fuels you use to start and maintain your fire. 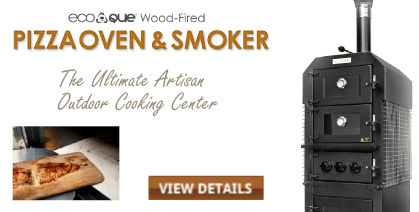 EcoQue offers portable grills that allow you to use up to 75% less fuel, propane grills that have a glass panel in the hood letting you keep the lid closed to conserve gas, and wood-fired pizza ovens & smokers that allow unprecedented temperature control. 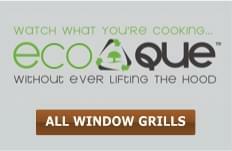 What you'll find at EcoQue is an ever-growing selection of Eco-Friendly Outdoor Cooking Products, and an unparalleled commitment to providing the finest and most efficient equipment in the industry. If you're a retailer interested in our products, please call us at 888-204-4737 or email us at sales@ecoque.com for more information.